Penn’s Village is pleased to partner with Friends in the City and the Philadelphia City Institute - Free Library to highlight yet another Philadelphia author. Tom McAllister is the author of The Young Widower’s Handbook and nonfiction editor of Barrelhouse magazine. A graduate of the Iowa Writers’ Workshop, he is an associate professor at Temple. 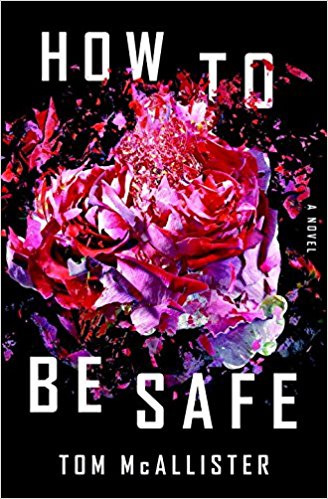 Kirkus Reviews notes that How to be Safe is “Brilliant, tragically timely . . . . an indictment of gun culture . . . and social media.